Today I'll be discussing my Ipsy bag. Ipsy is a monthly beauty subscription service. For just $10 you get 4-6 deluxe sample size or full size beauty products. These items are typically hair, skincare, and makeup products. They can range from high end to affordable brands. Everything comes in a pretty makeup bag that is different each month. The theme for this month's bag is Prep School. I love the houndstooth print of this bag. It almost looks like it would be cloth but it's plastic. This mask is supposed to brighten and provide radiance to a dull complexion. I love trying face mask samples since they are usually pretty expensive to get a full size so I was happy to receive this item. This is another Argan Oil hair serum that is supposed to fight frizz and make your hair shiny. I think if I put together all my samples of hair serums and salt sprays, I'd have enough for a small country! I did try this Argan Oil a few times and it was very light which was nice because that meant that I never put too much and looked greasy. However, it did a mediocre job at taming my frizzy hair. I was really excited to see that I was getting a Tarte product in this month's Ipsy bag. 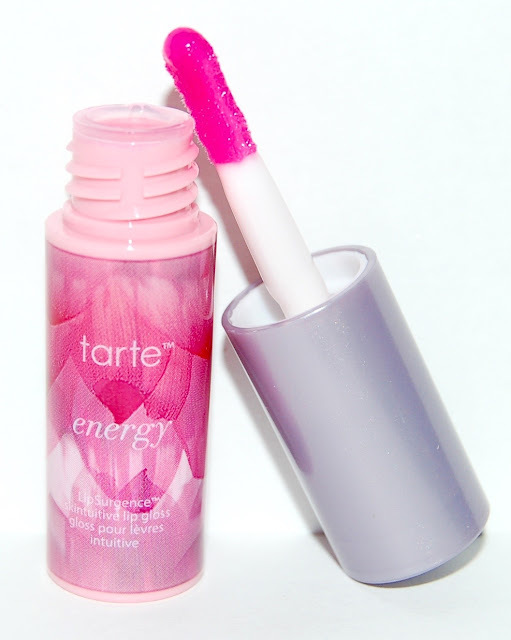 While this gloss is really creamy, feels great on my lips, and has a nice cupcake-type scent, it's completely clear. Kind of boring in my opinion. This is a black felt tip eye liner pen. I do wish the tip wasn't so flimsy. Mine is actually a little bent so I'm wondering if I just got a defective one. 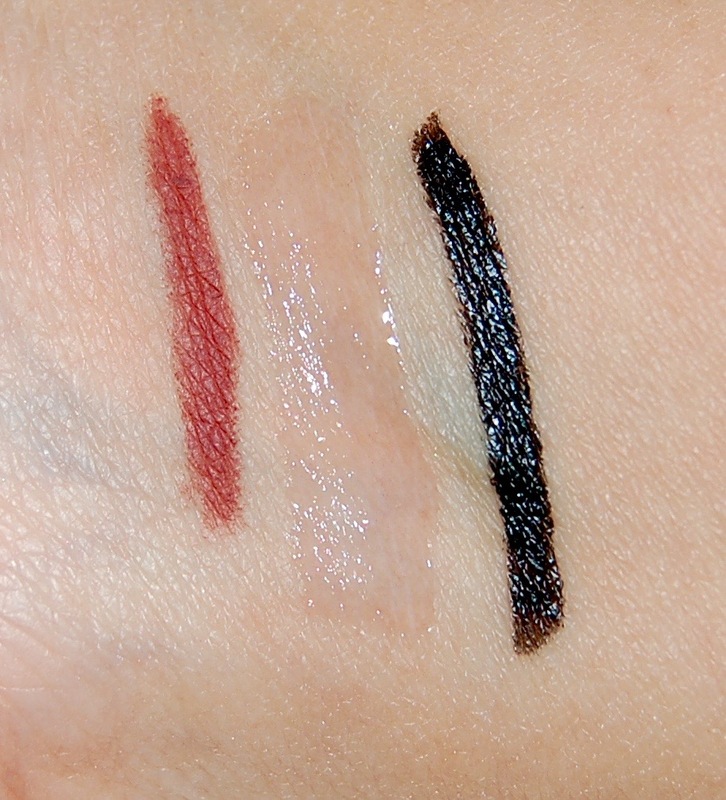 It's still easy to apply a nice thick line on the upper lash line that doesn't smudge. Though it doesn't stay as boldly black throughout the day as I would like. This is a really pretty color lipliner, it's a brownish pink. It is pretty dry but I don't mind because it lasts a long time. This month's Ipsy Glam bag was good. I'm always happy to receive a face mask and I've already worn the eye and lip liners. I'm not very excited about the clear gloss or getting another hair serum. The total value of the items in this month's Ipsy Glam bag is about $41.50. Don't ever miss a beauty post. Follow The Beauty Isle on Facebook, Twitter, and Instagram!